“You’re going to love Christmas here!” One of my coworkers smiled broadly as we layered in ropes of South Sea pearls and artfully arranged displays of diamonds and broaches in the front windows. “But what you’ll remember most is that the penguins stink.” Another coworker chimed in. How right he was. When I was a gemologist in an upscale jewelry store, I not only experienced the dazzle of beautiful jewels, but our store also was situated right across from an indoor water feature. During the holidays it was filled with a display of live penguins. Let me just say, they may be fun to watch, but those little guys need to learn better hygiene. I found it ironic to have such sparkling jewels next to the stinky companions. I loved working with the gems and knowledgeable coworkers, but the comparison recently reminded me how difficult it can be this time of year if your holidays are less on the bedazzled side and more in line with the penguins. So the question is, how do you prepare some bright holiday moments, and not let discouragement take root amidst your family celebrations, even if you are in a difficult season? One way to not give up hope when your life is turned upside down is to find simple joys to share with friends . My boys wandered over to watch her busily making snowflakes for our windows, the only ones we see here in Southern California. Without her saying a word, all of us suddenly caught the Christmas joy and grabbed or shared scissors and began our art experiment. With each fragment cut away, a little piece of sadness seemed to leave, and a bit of hope was injected into a very difficult time. 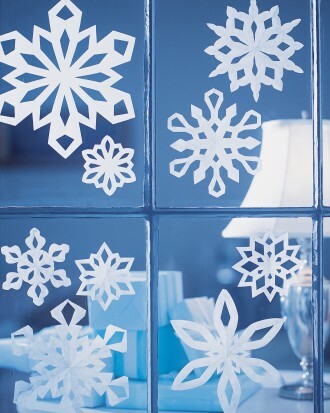 We loved having those snowflakes all over the house and it really brightened our perspective. I don’t remember what we gave the kids or each other that year. I think we just kept holding one another and cherishing every moment in our sleep-deprived condition. But I remember the snowflakes, and probably always will. That same Christmas my friend found out she had a cancer recurrence. I wanted her to remember I was there for her, day or night, so we surprised her when she was out and positioned 60 big pots of blossoming paper white bulbs along the walkway to her house. While she had to juggle appointments and practical things, every time she returned home, their fragrance could gently remind her of our love for their family. 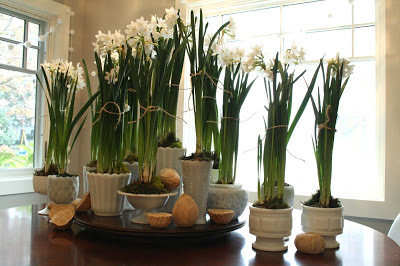 After the holiday, they planted the bulbs, which I hope still come out every year to bring a smile and renewed hug. Another difficult year, perhaps when our home burned down and I broke my foot right afterwards, we decided to focus on what we were grateful for, rather than what we had lost. As our primary gift for family members far away, we donated to an amazing cause in their name. Samaritan’s Purse brings Christmas alive for so many, and they have different ministries to which you can direct your funds. We gave to the Christmas efforts and also their premature babies ministry, since one of our children had been in the NICU with life-threatening difficulties before. Our son is fine now, but we found a way to tie our gifts to things we were thankful for rather than focusing solely on our losses that year. Here’s a video discussing the different ministries they offer, and how you can help. You can even purchase specific gifts in lieu of Christmas gifts on their web site. When you’ve lived through trauma, and been in survival mode often, sometimes simple priorities and decisions can become overwhelming. You’ve gotten good at dealing with life and death decisions, so how to decorate and what invitations to say yes or no to should be much easier, right? I’ve learned to invest in resources that help me set good priorities. 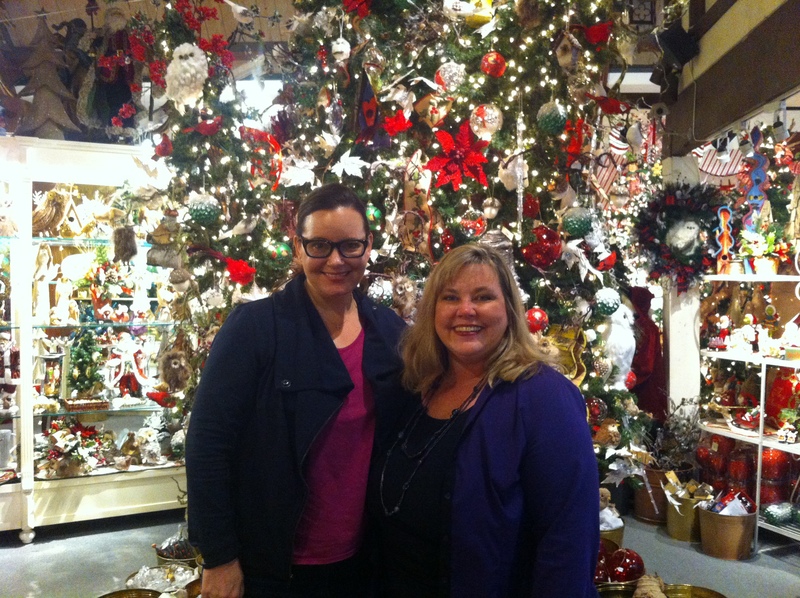 With the holidays here, I’ve picked up great tips from my friend Marcia Ramsland, The Organizing Pro. Her philosophy helps me to embrace the different forces that pull me and set me on a clear path. 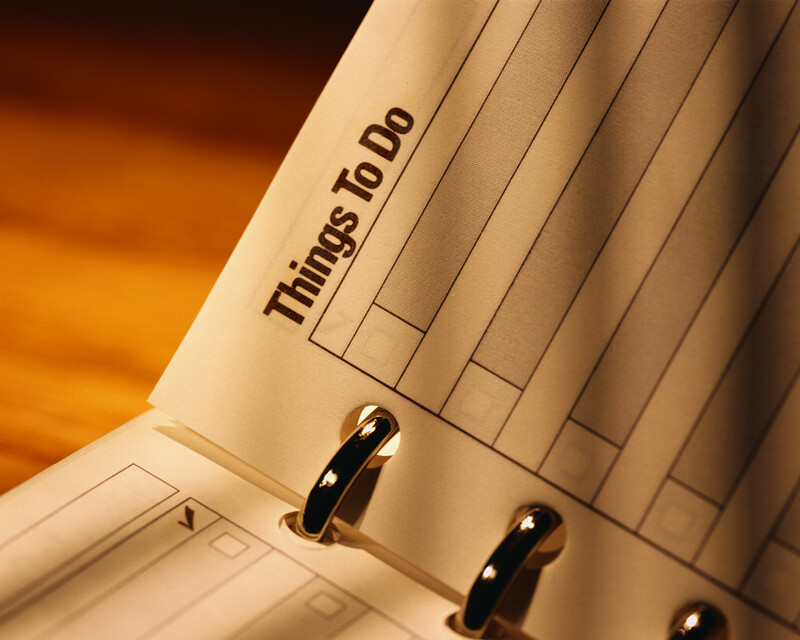 If I spread my goals over time, I don’t get so overwhelmed and bogged down. I can actually enjoy the challenges in life, and holidays ahead. Check out her tips for planning out the holidays. Sometimes saying “no” is so difficult, because you don’t want to hurt people’s feelings or really believe in a worthwhile cause. But when you’re drained from life’s whirlwind experiences, you need to learn to say no occasionally. Instead, say yes to more rest and activities that recharge you rather than drain you unnecessarily, especially during the holidays. This year is a great example. I am finishing my novel and my husband is working hard. Our kids have many activities and lots to do. But this Christmas, we decided to make a big departure from the packages and go-go-ness of the next few weeks. We are scheduling a special memory together instead of lots of presents. We hope to have more time to savor their ages and the blessings in life. It’s a real departure from years past where we’ve visited lots of Christmas venues. We’re going to try to enjoy more “being” rather than “doing.” I’ve heard some families call it a sabbatical. Whatever works for your family, reevaluate where and how you spend your precious moments and be sure to include things that recharge your internal batteries. 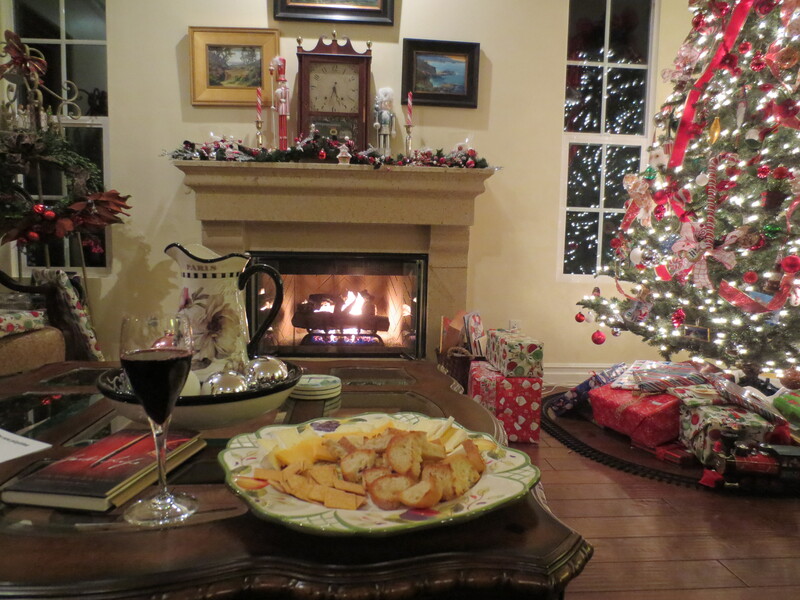 Sometimes we forget that the holidays should be about making memories rather than running ourselves ragged. One of my sons was recently needing a lot more attention on his homework and I wanted to teach him how to make goals. We set up a check-list to help motivate him. Write five sentences, finish homework, help with chores, etc. But he got a huge grin, looked me in the eye, and scribbled something on the bottom. “Have fun,” with a box beside it. I thought how dear it was and how right he is. We need to pause and remember to insert fun moments that build up a stockpile of memories and chase away wistful thoughts that try to enter our minds if we’re exhausted from fighting life’s battles. Recently a friend visited from out-of-town and wanted to see a nice Christmas store that’s decorated with lots of trees and gift items. When you go inside, it’s like entering Santa’s workshop. Since we usually don’t get harsh weather here, I use it as an annual trek to officially declare it winter. It helps me to get in the mood to be merry. In other, darker years, going there has also helped me to laugh and connect with whimsy. This year was no exception. We planned to visit before taking her to the airport and arrived fifteen minutes early before the store opened. It felt like the commercials where the ladies lean on the window, repeating, “Open. Open. Open.” Except we were highly restrained and remained in the car. Another car, bright red like a candy cane with a red fuzzy Rudolph nose on the front pulled up next to us. Two grandmothers dressed completely in red and white, with fluffy white hair and big red smiles sat next to us. We smiled and waved at one another. They’d driven two-and-a-half hours, probably laughing all the way, and were declaring it wintertime by visiting this store and three more on the way home. That’s the kind of Grandmother I want to be some day. Resilient, fun-loving, and ready to greet the next season in style. 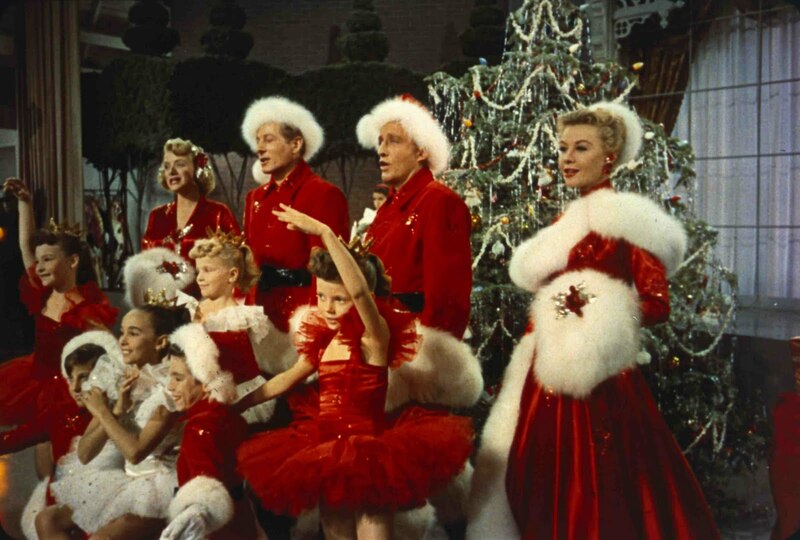 When I pull out an old movie, like White Christmas, it feels like my grandmother, mom, and I are sitting together in the room. I remember their laughter and being a kid myself, making sugar cookies or sitting by the tree. I’ve included our kids in the nostalgic movie tour and now they love it too. They still enjoy the Charlie Brown movies. 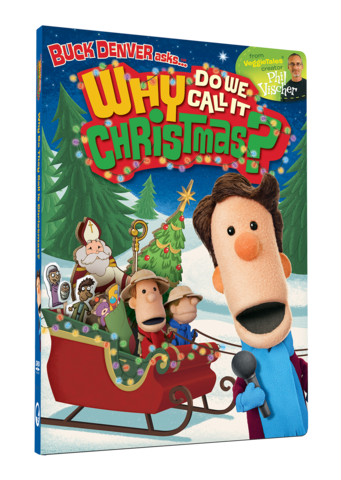 We’ve also added new movies to the mix, such as Why Do We Call It Christmas by the people who created VeggieTales. No matter what’s been going on, they cheer us up, inform us about the real meaning behind all the clamor, and bring an old-meets-new feeling to the days counting up to the holidays. “But this is the season for giving,” you say. Exactly. How will you be able to give from your heart if you don’t take some time to recharge? Whether it’s a nice walk, coffee with a friend, watching a show that has nothing to do with holidays, listening to good jazz, or something outdoors, create a space to rejuvenate. I’ve got three fingers pointed back at me on this one, since I’ve got steep goals for the next week ahead, but I have so much more to give when I’ve worked on myself, too. A small thing like getting my nails done brings a ray of sunshine in and reminds me I’m not just mom or an author, I’m a lady, too. This idea of nourishing ourselves really finds its roots in a word that often gets a bad wrap: submission. Not the walk-all-over-me kind, but the heart-felt surrender of our day and taking time to meet with our husband or Lord’s desires to give heed to them before our own needs. What’s been life-changing for me in reading more about this topic (a possible future blog topic here), is that it’s so much easier to be giving if our own needs are met too. 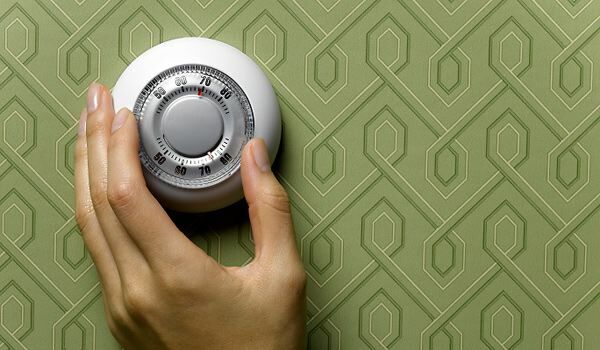 I find the thermostat analogy here to be very accurate in our family. Another good resource, with a terrific chapter of ideas about things to do for yourself is called The Surrendered Wife by Laura Doyle. In it, she gives ideas from taking a bubble bath, finding a hobby, to other creative ideas, all with the idea that we’ll be a better wife (and it follows mother and friend) with more joy, love, romance, fun, and intimacy if we invest in ourselves even in the busy seasons of life. It’s not time for Martha Stewart here in my house. I used to carry a lot of guilt about unattended projects. But when you write a book about the power of words, it really makes you deeply consider what you say and think. I’ve decided I can’t carry the guilt of perfectionism any longer. My family is very grateful when I let go of the 1950’s perfect home, perfect life scenario and, instead, take a moment to laugh with them or listen about a concern. They’re just as forgiving with me, too. It works both ways. The guilt train doesn’t pull in as often here. Life-threatening situations have permanently adjusted our priorities. It’s just not so important any more. Only family, friends, faith, and hope really matter in the end. For example, I used to throw tea parties each holiday until health concerns intruded. This year, I’m putting it off until February, when things aren’t so busy. That’s a gift too, waiting for a better time when I can really enjoy it and give from the heart. I’m also not sure if our cards will be posted for Christmas or New Year. Our house is all decorated, thanks to Marcia’s calendar and inspiration to begin early, but other items lie unattended while the primary goals are met. Thank heaven, that faith does not depend on our feelings. When we’ve faced our darkest times: the loss of a pregnancy, the loss of all our possessions, life-threatening circumstances, financial problems, or the loss of relationships, we’ve learned to pray despite our feelings, and because of them. Learn to listen to God’s whispers to your heart and let Him be the best kind of balm to a weary one. Faith can carry you through the tense moments when things are topsy-turvy with the kids doing homework; faith nourishes your heart when you’ve given all you’ve got and it’s only 4 p.m.; faith brings a fresh breeze just in time when you’re lacking perspective about a difficulty or know a person in need; faith can indeed surmount our circumstances and bring grounding to any situation. 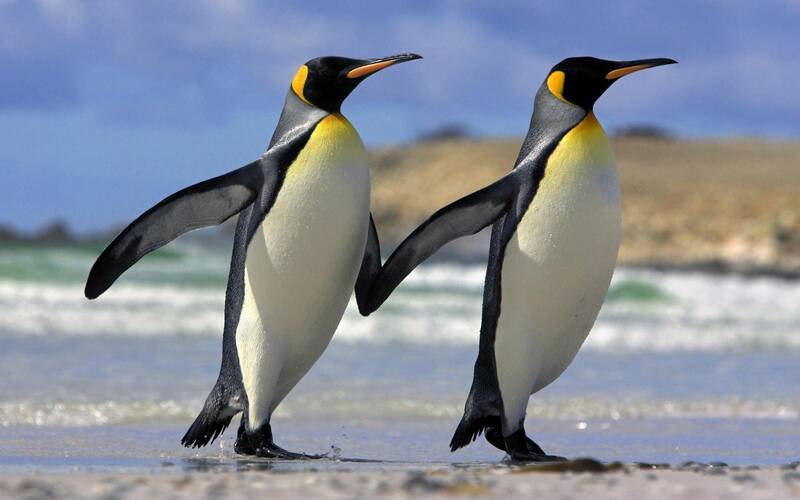 May you have more sparkling moments walking in this season of Christ’s birth, and very few penguin moments. May the only black and white present be when you’re invited to the ball. Well wishes for a lovely Christmas and Happy New Year!